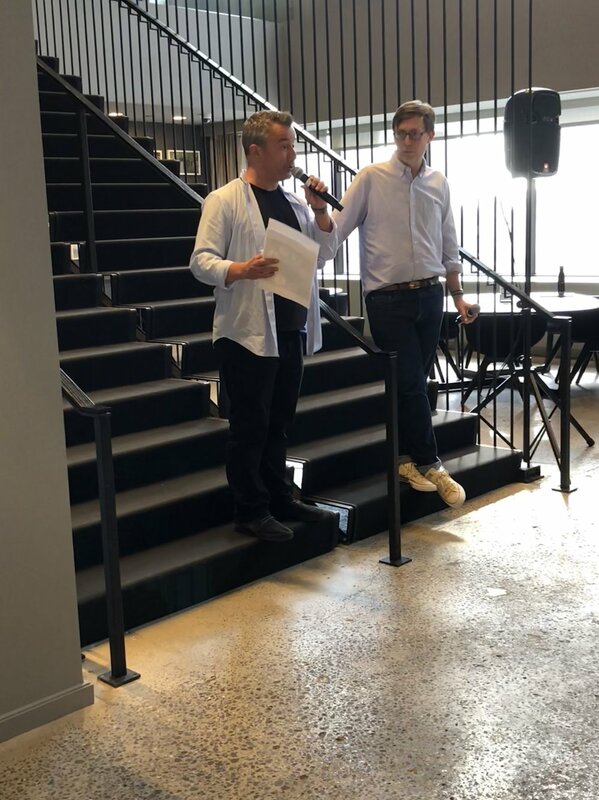 To celebrate everyone’s hard work, we hosted a special toast in our office. 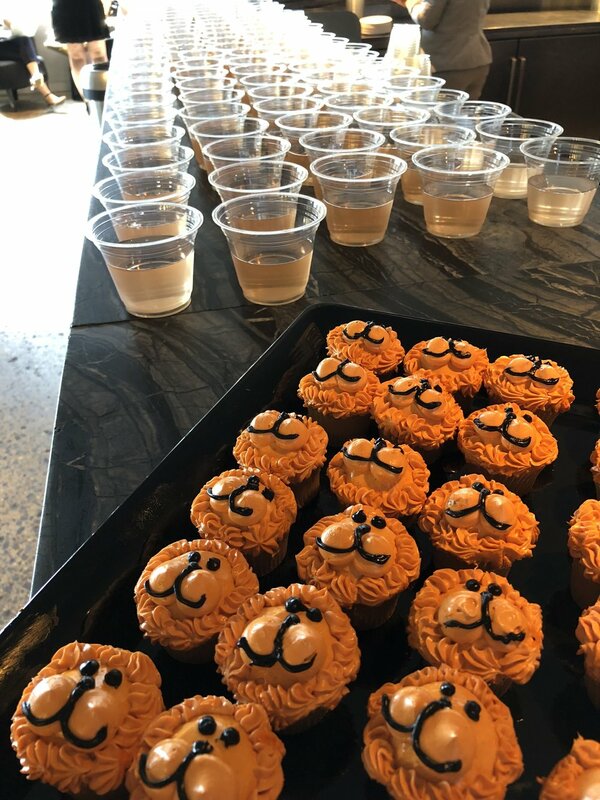 McCanners enjoyed French rosé, cookies, and lion cupcakes. Congratulation to all!